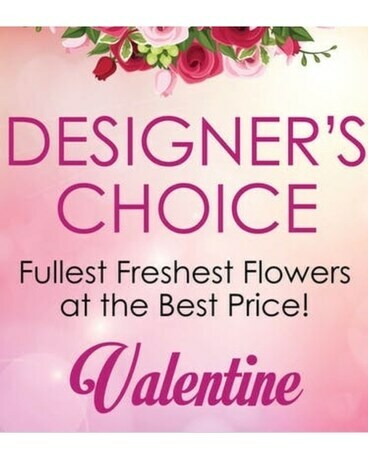 Send a custom arrangement designed by our florist designers for Valentine's Day! We do all the work. You take all the credit.